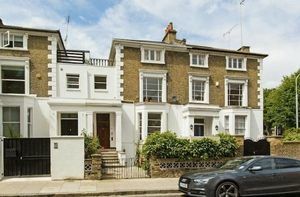 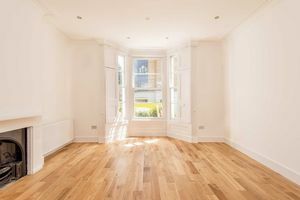 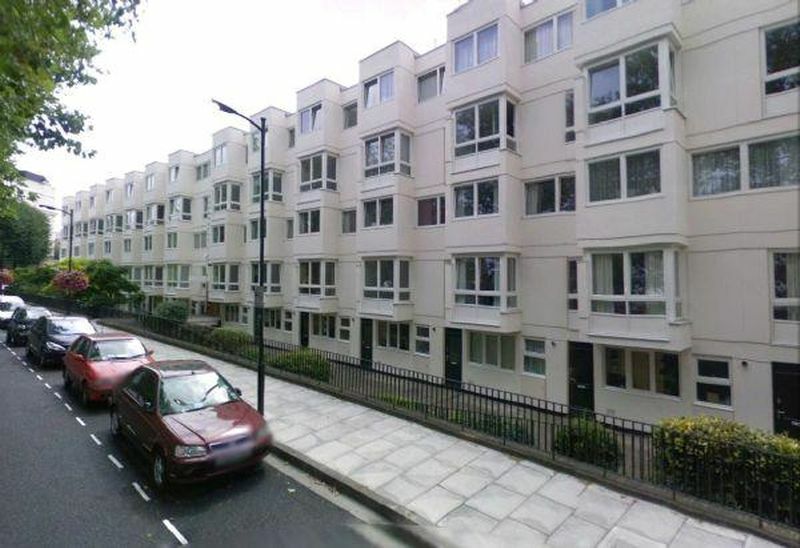 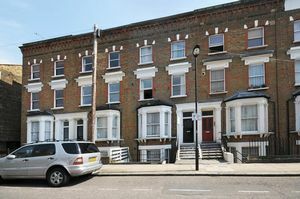 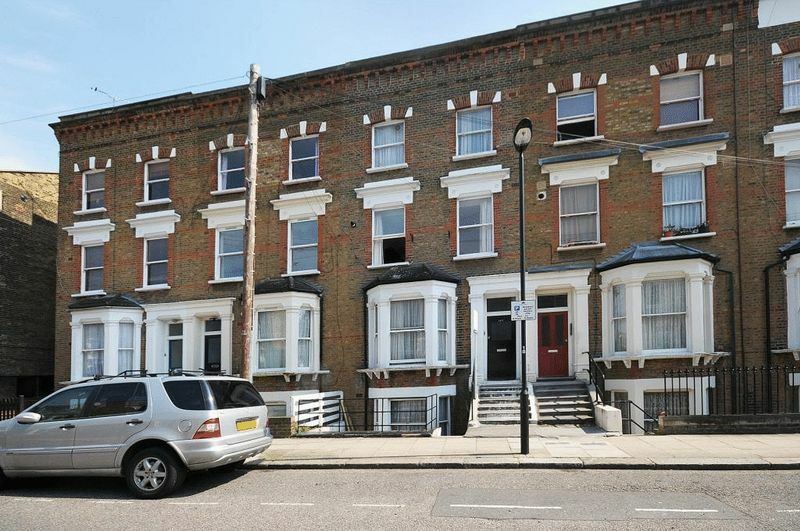 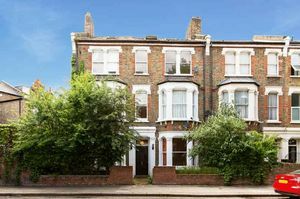 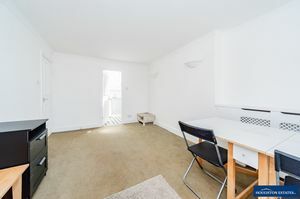 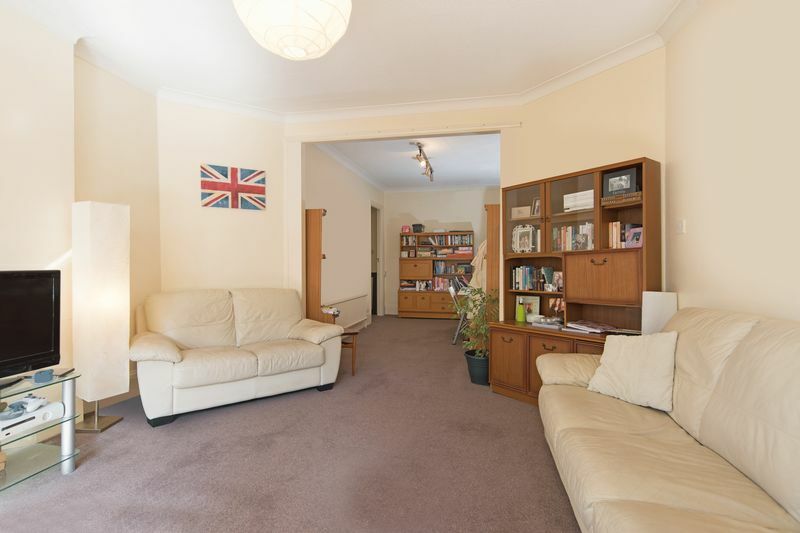 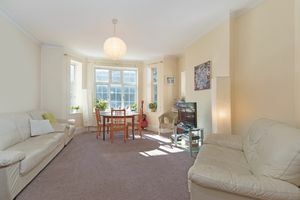 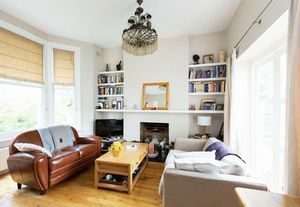 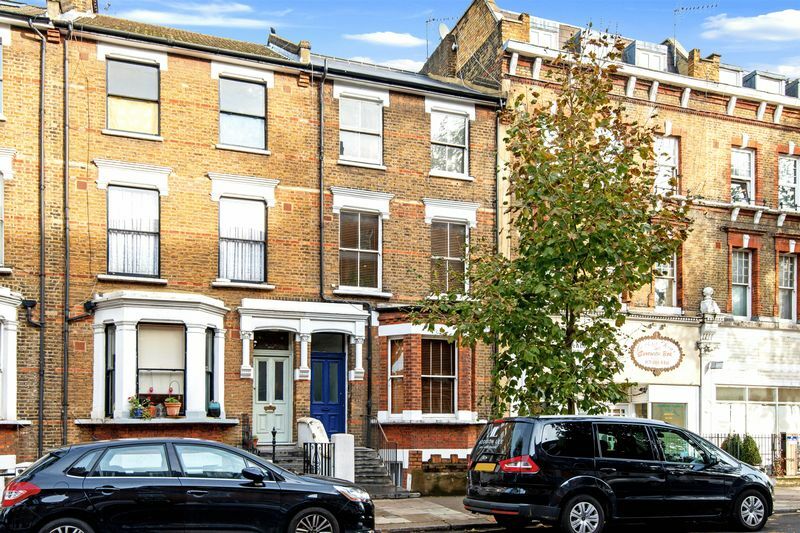 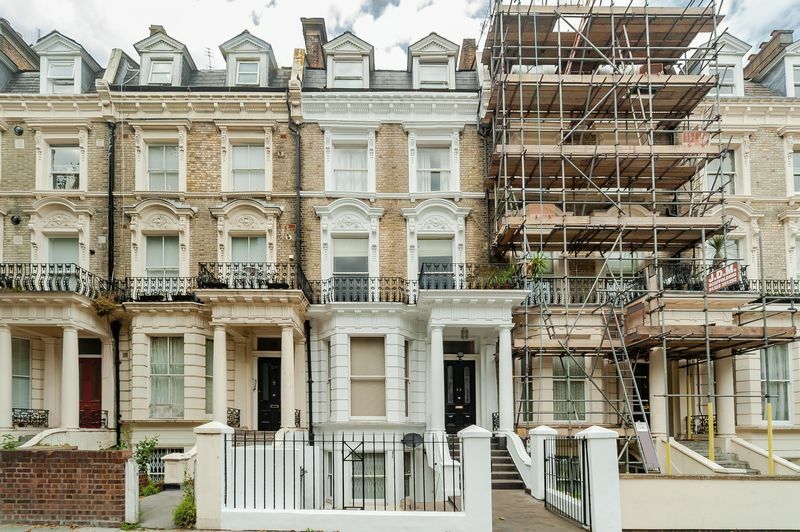 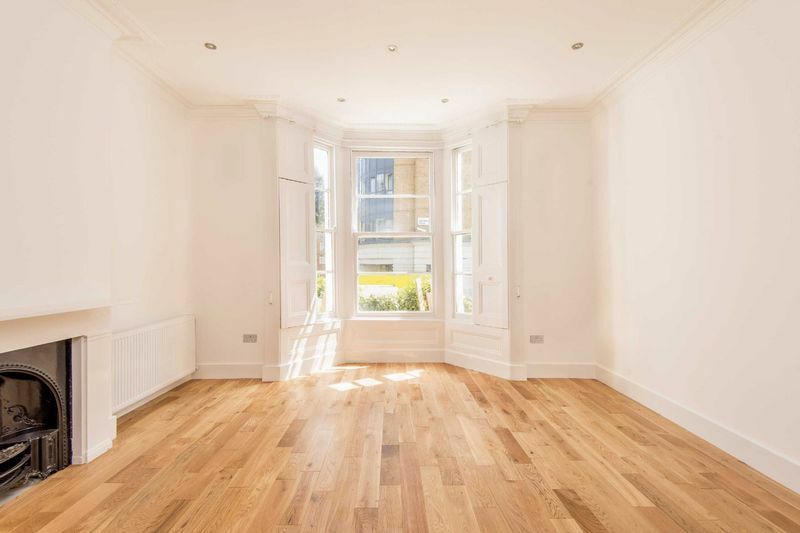 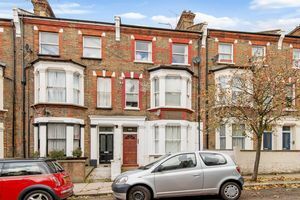 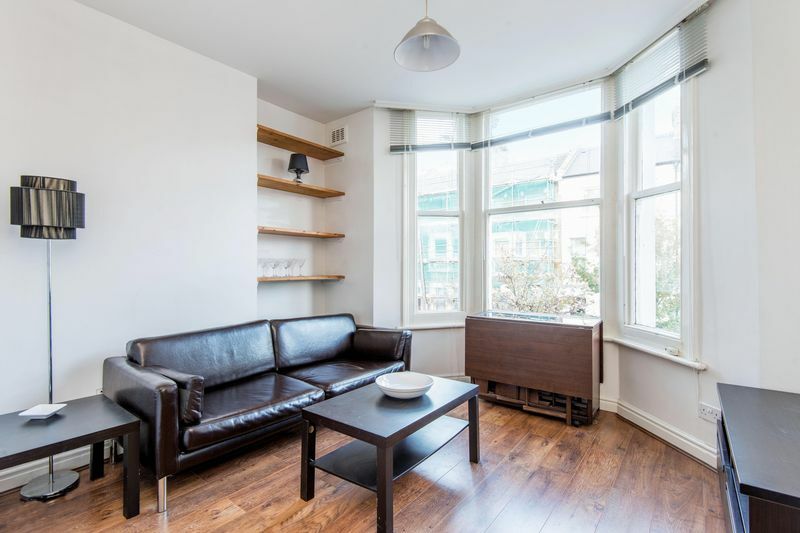 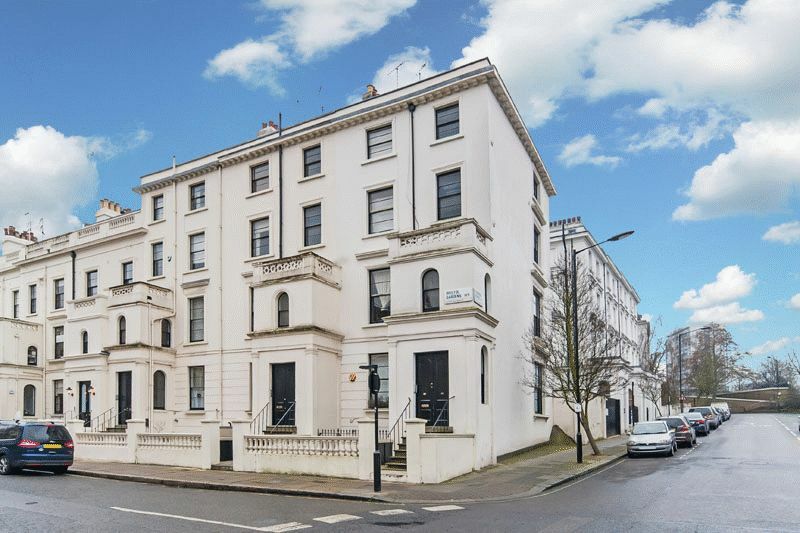 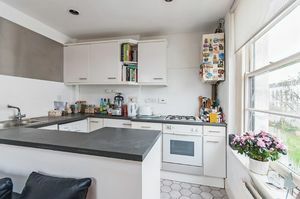 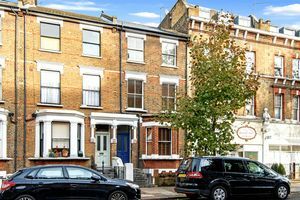 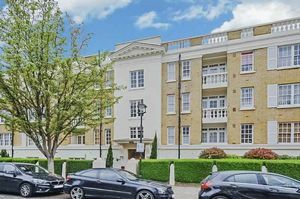 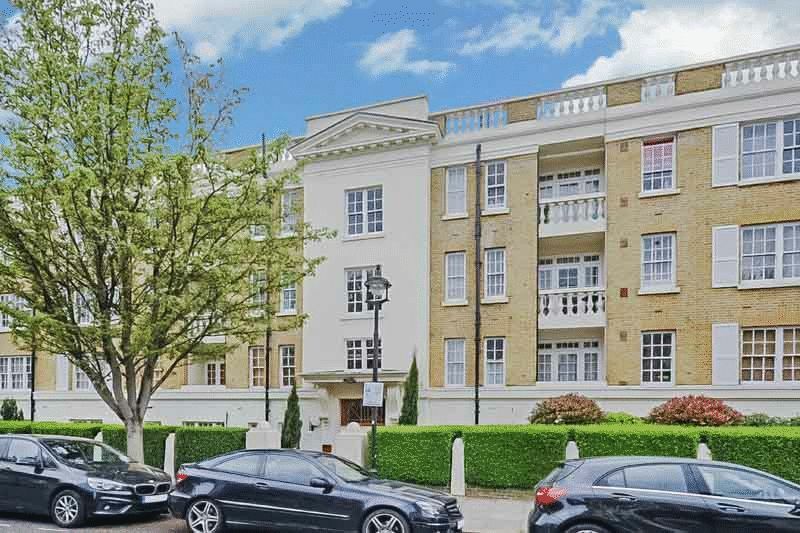 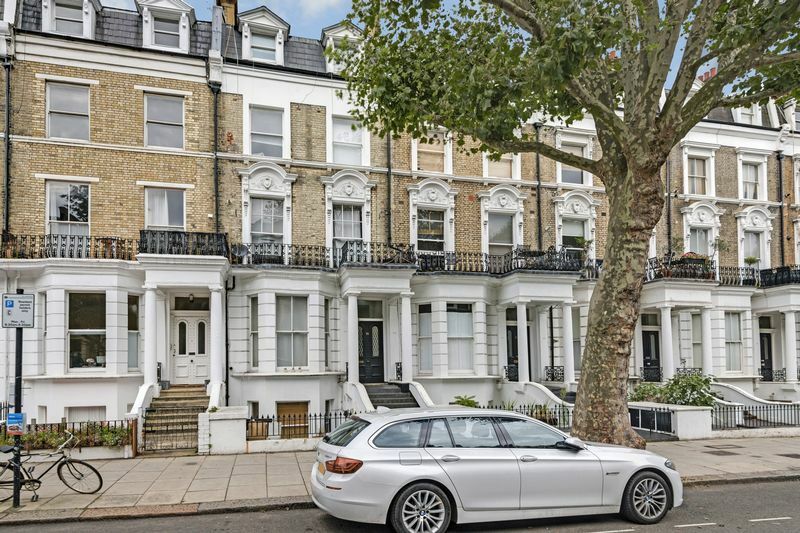 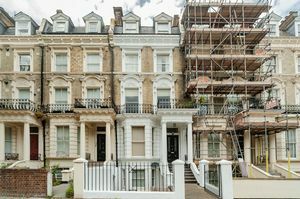 A spacious two double bedroom flat situated on the raised ground floor of this white stucco fronted house,located on the ever popular Sutherland Avenue. 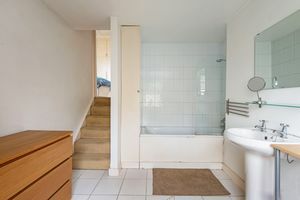 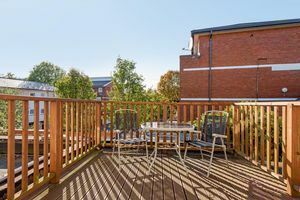 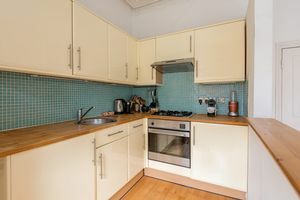 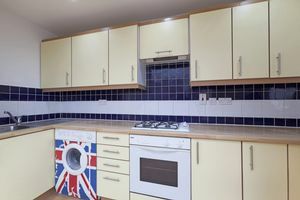 The property has two double bedrooms, fitted wardrobes in the master bedroom and an En-suite bathroom ,a separate shower room accessed via the hall way. 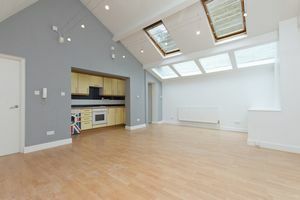 High ceilings, master bedroom with balcony. 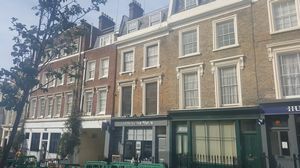 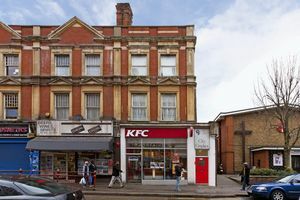 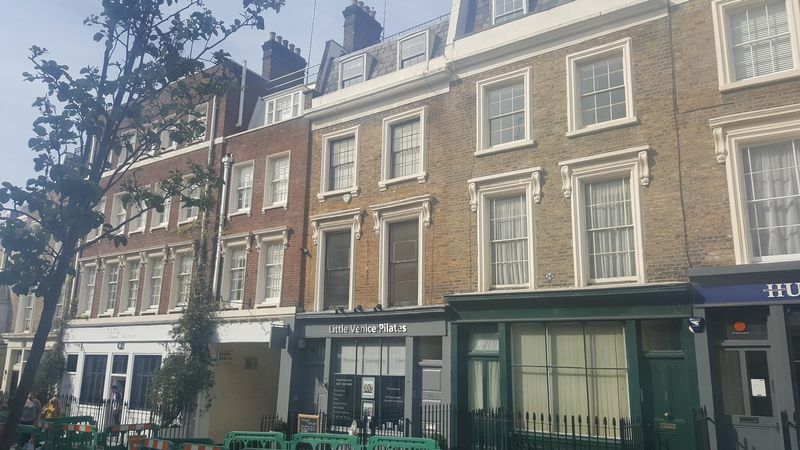 A share in the freehold and a leasehold interest . 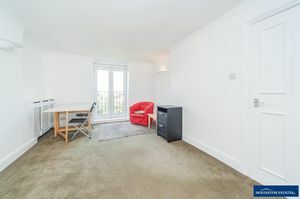 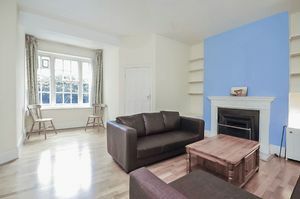 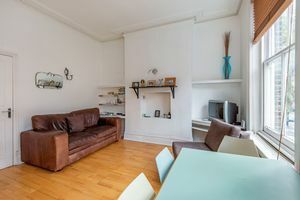 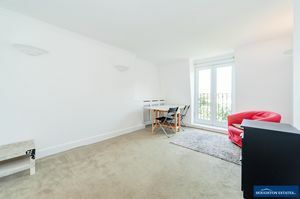 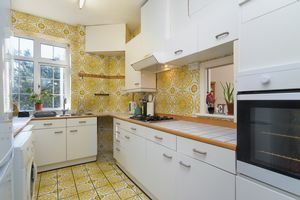 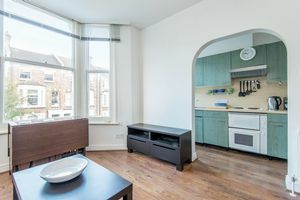 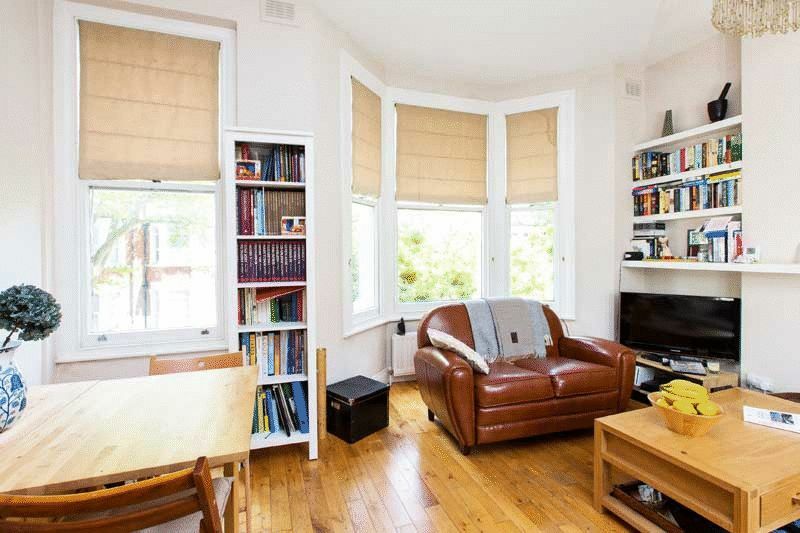 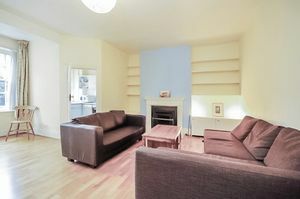 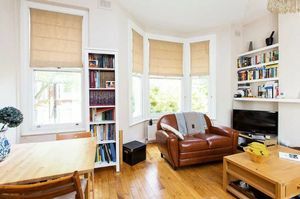 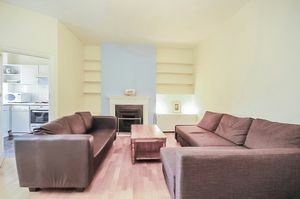 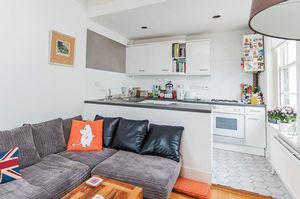 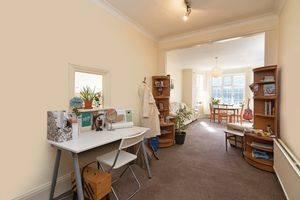 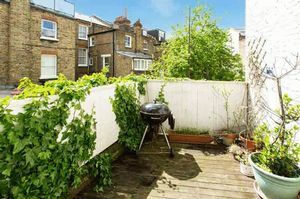 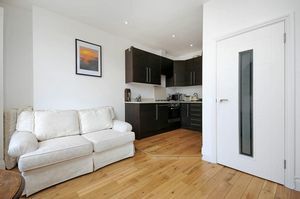 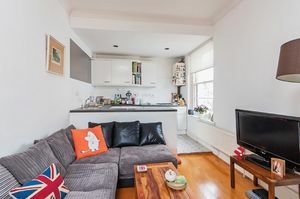 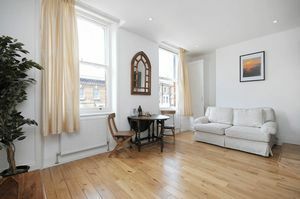 Warwick Avenue and Maida Vale underground stations are within minutes from the flat. 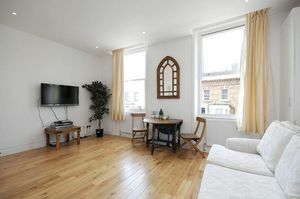 Other local amenities include the busy Waterway restaurant and bar over looking the sumptuous Regents Canal. 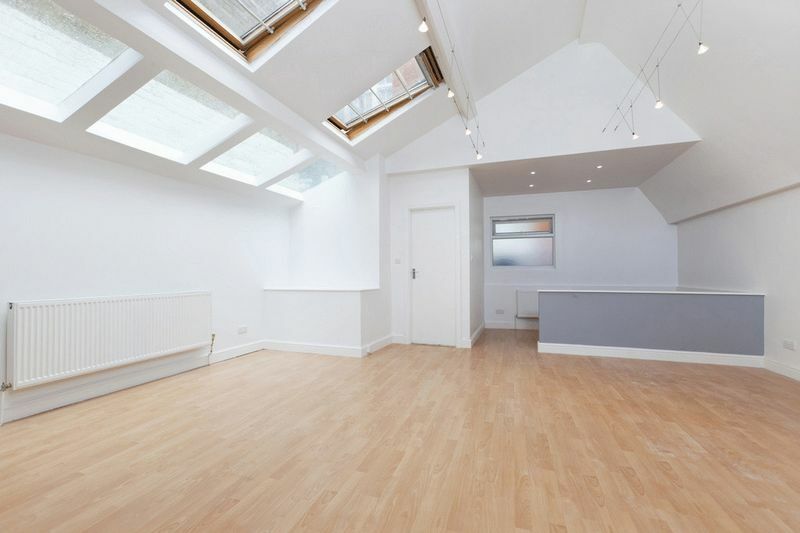 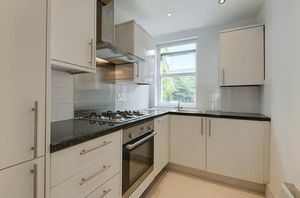 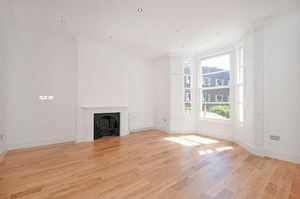 For further details or to make an appointment to view please call now on 020 7 2667888.